Check out our website for more details about each of these positions. Please apply by MARCH 21 11:59pm. 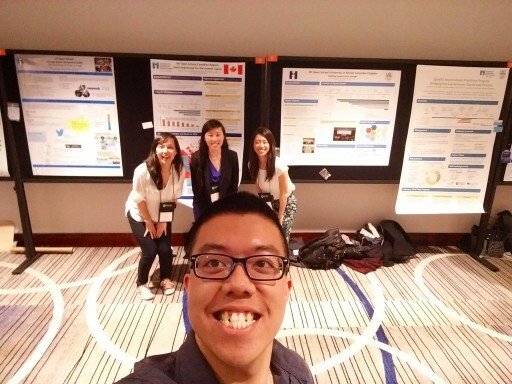 Send a Resume (max 2 pages) and Cover Letter (max 1 page) to info@ihiubc.com. Applicants MUST be able to attend an interview on March 21, 24, or 26. We look forward to your applications! IHI UBC and the BC Patient Safety & Quality Council (BCPSQC) are excited to present the Spring instalment of our Quality Improvement Series. This interactive session is for students in all disciplines who are seeking the skills to step out of their comfort zone to become a LEADER in HEALTHCARE. We will help you take on a growing leadership role within your organization and show you how you can effectively shift the mindset of leadership to engage your team and harness their collective energy. For those entering the professional workplace, this session will help you expand the skill set you need to stand out as a leader in Quality Improvement. As the future leaders of tomorrow, let's start planting the seeds to develop effective communication strategies and build relationships that stress the importance of collaborative input in initiating change! Free admission and lunch/refreshments will be provided. End-of-Life Care Panel Event Draws a Full House! 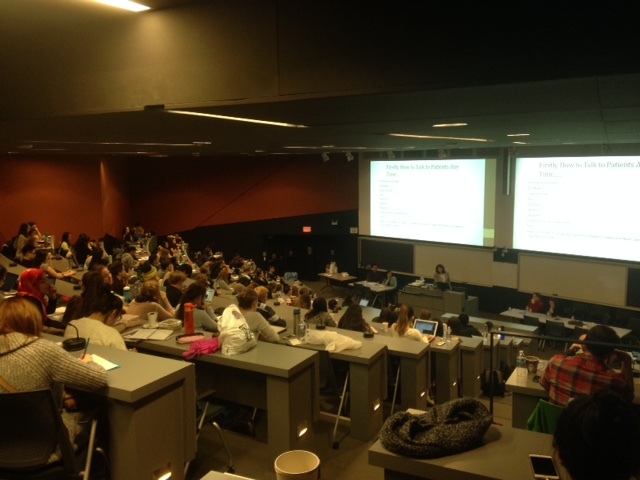 It was a full house on Tuesday March 8, as over 150 students from all health care background joined us for your Panel Discussion on "A Pragmatic Approach to Compassionate End-of-Life Care". Thank you for your thought-provoking discussion and engagement with our fantastic Speakers. Check out our website for photos from the evening. Please note, attendees will be awarded 25 IPE points. Stay tuned for our Future Events! 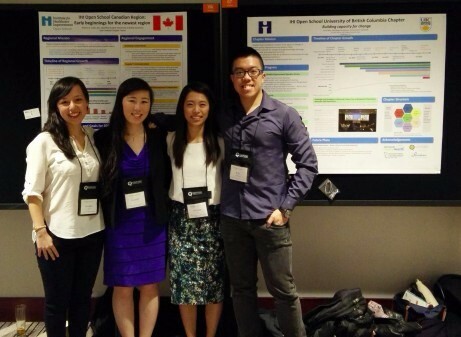 This year's Quality Forum was held on February 24- 26. 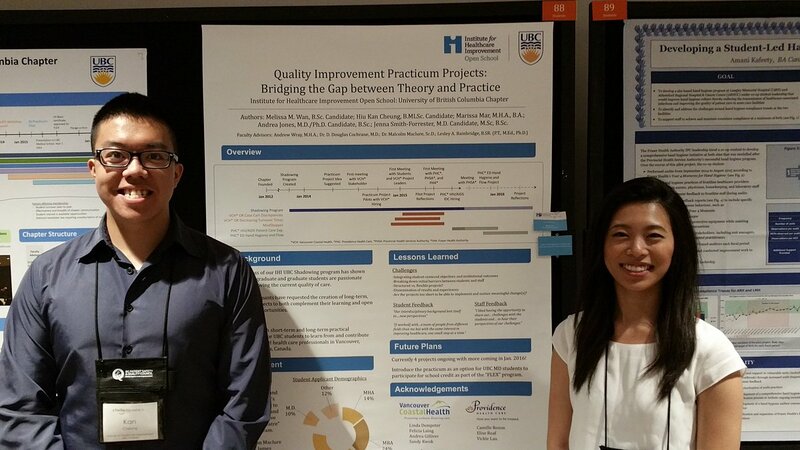 The IHIUBC executive team presented Quality Improvement Practicum Projects: Bridging the Gap between Theory and Practice, which summarizes the projects offered in our pilot program, a background of the program, lessons learned, and future plans for the Practicum Program. 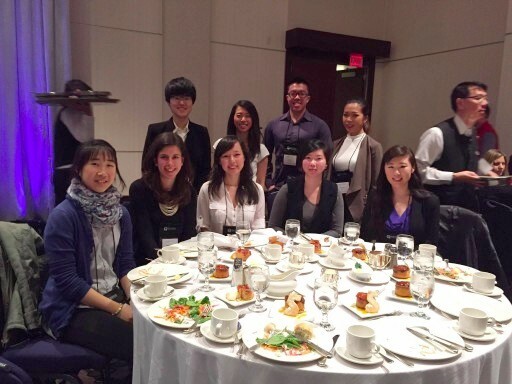 IHIUBC was able to host 5 executive team members and 8 scholarship winners to attend the conference.